We offer to you here approx. 500 gr. (mostly a little bit more, we cut generously) of a spicy mountain cheese made the Casearia Trentina. 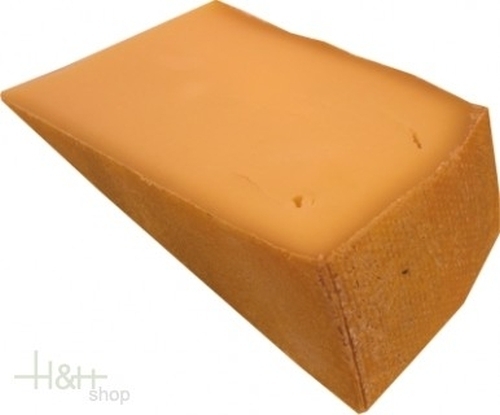 The mountain cheese is an Italian cheese, made in the metropolitan area Trento with a maturation of 7-9 months. the taste this mountain cheese is very spicy and piquant. Buy now this product together with Tuma d'la Paja Cheese Beppino Occelli approx. 300 gr. ready for shipment: in stock Tuma d'la Paja Cheese Beppino Occelli approx. 300 gr.